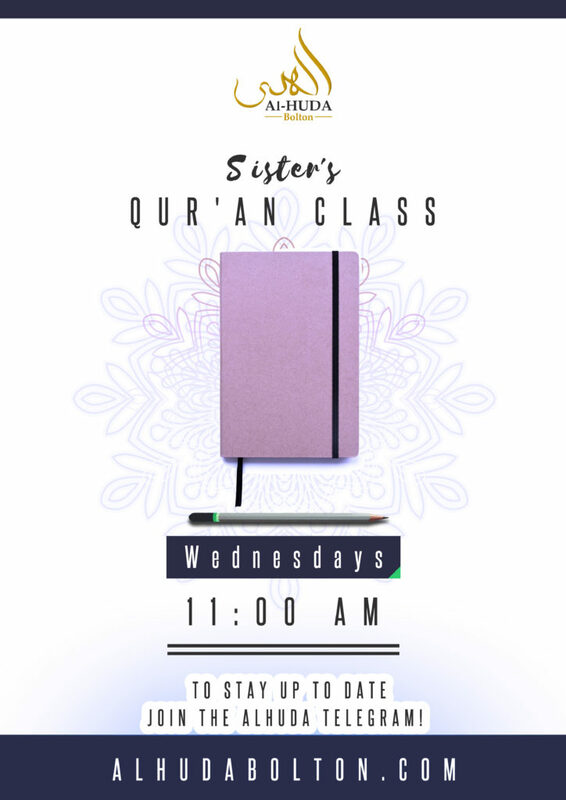 There will now be weekly Qur’an classes (Tajweed) for sisters at Alhuda every Wednesday at 11:00 AM insha Allah. Very Beneficial Lesson, learn and share with family and friends! Explains what the people of Innovation do in terms of evidences/Proofs, WHY this is important and HOW you can counter it in a good manner. 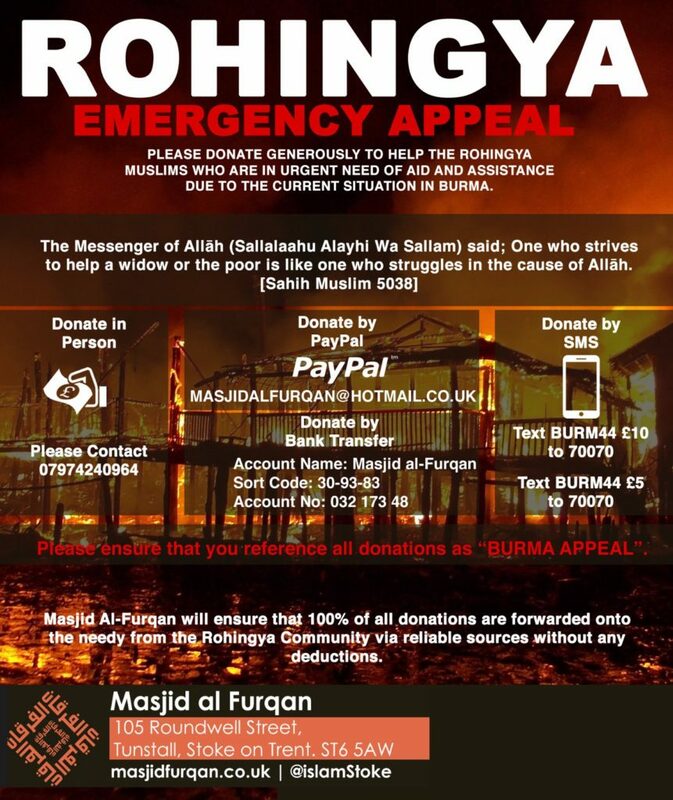 May Allah reward the many brothers and sisters who have donated.